The team at the Westmorland County Show are delighted to have been shortlisted in the Tourism Event of the Year Category for the Cumbria Tourism Awards 2018. 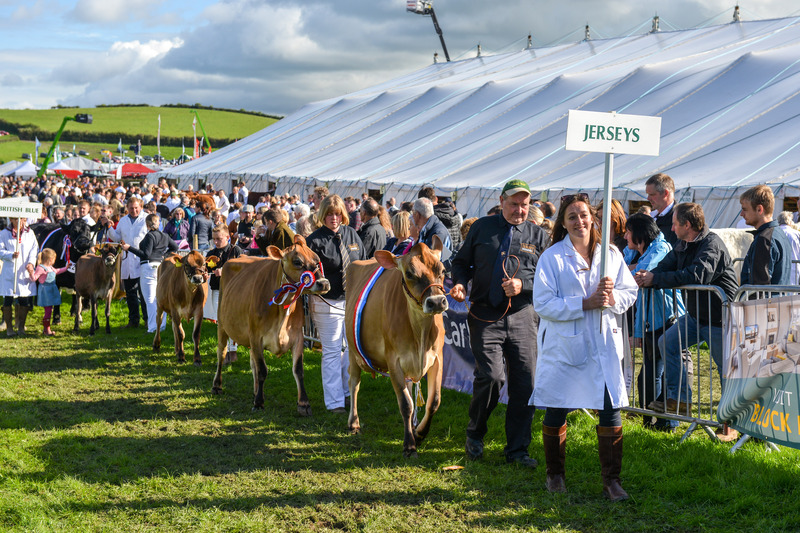 Established in 1799, the Westmorland County Show is proud to be one of the largest and oldest one-day agricultural shows in the country and regularly commands a crowd of over 30,000 on Show day. Located on the fringes of the Lake District, the Show offers visitors a fantastic day out, with cattle, sheep, pigs, goats and alpacas, heavy and light horse classes plus so much more. The Westmorland County Show is also Cumbria’s premiere ‘shop window’ offering visitors a ‘taste, try and buy’ experience at the UK’s largest local produce food hall celebrating the high quality and huge variety of Cumbrian food. At the 218th Westmorland County Show in 2017, sunshine and blue skies welcomed visitors and HRH the Prince of Wales, as he made his very first visit to the County Show. The Prince received a warm Cumbrian welcome as he toured the Showground taking time to talk to producers, exhibitors and visitors. Making his way through the locally produced Westmorland Food Hall, The Prince sampled local treats and chatted to producers and then went on to look at the Sheep and Cattle talking to farmers and their families about their livestock. The Royal connection continued this year when The Westmorland County Agricultural Society was honoured to welcome HRH the Countess of Wessex as its President for 2018. The Countess is a keen supporter of agriculture, farming and food production and is a great ambassador for agricultural shows. The winners of the Cumbria Tourism Awards 2018 will be announced at the black tie awards ceremony, which will take place at Cartmel Racecourse on the evening of 20 June 2018.